When you were little and enthusiastically and freely offered yourself to the world the chances are that you frequently encountered rejection. “Mummy come and play with me” is often met with the many reasons why that’s not gonna happen. If you weren’t the cool, popular kid who always got picked first, it would be understandable if you had learnt that your presence is often not wanted. You learnt to hide the parts of yourself that didn’t fit in. Trouble is, that part was often your spirit, the very essence of you. You learned to keep yourself in, to not risk rejection. Maybe you’d wait for others to take the lead, to stand on the edges until someone else began dancing and invited you in. I get it. It’s totally understandable. The thing is though, it’s not your spirit that’s fragile. Your spirit is the strongest aspect of you, the one part of you that’s not temporary, that will be with you for at least your whole life. It’s the thing that’s been there since you were born, a constant, indestructible presence. It’s your ego, your little human-self, that gets hurt. Your spirit is just fine and dandy. So why not make friends with it? Make best friends with it? Fall in love with it even? And allow others to enjoy it too. The way to begin to do this is so simple. 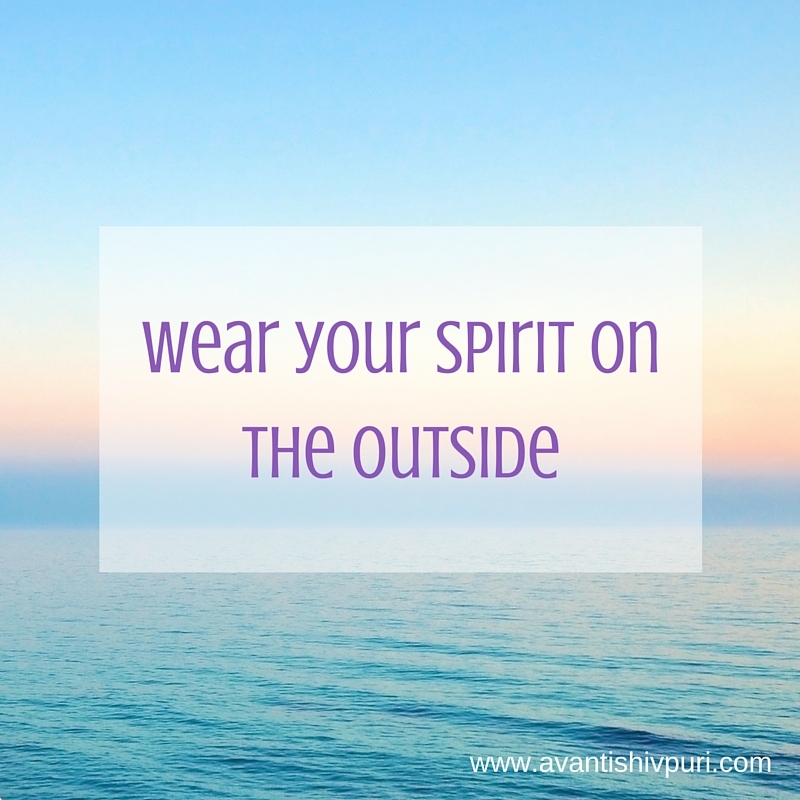 Wear your spirit on the outside. Sit in it like it’s a comfy armchair. Let your body be within You, your spirit, rather than keeping You and your spirit within your little, fragile body. Fill the space with your spirit, let it run free. There’s plenty of room for you and everyone else to fill the space. Close your eyes and let yourself become aware of the part of you that has always been there. The same you as when you were a child, the same you as a decade ago. Breathe it out, let it fill the space around you, at least to an arm’s length. Then luxuriate in it and watch as your life gets better. 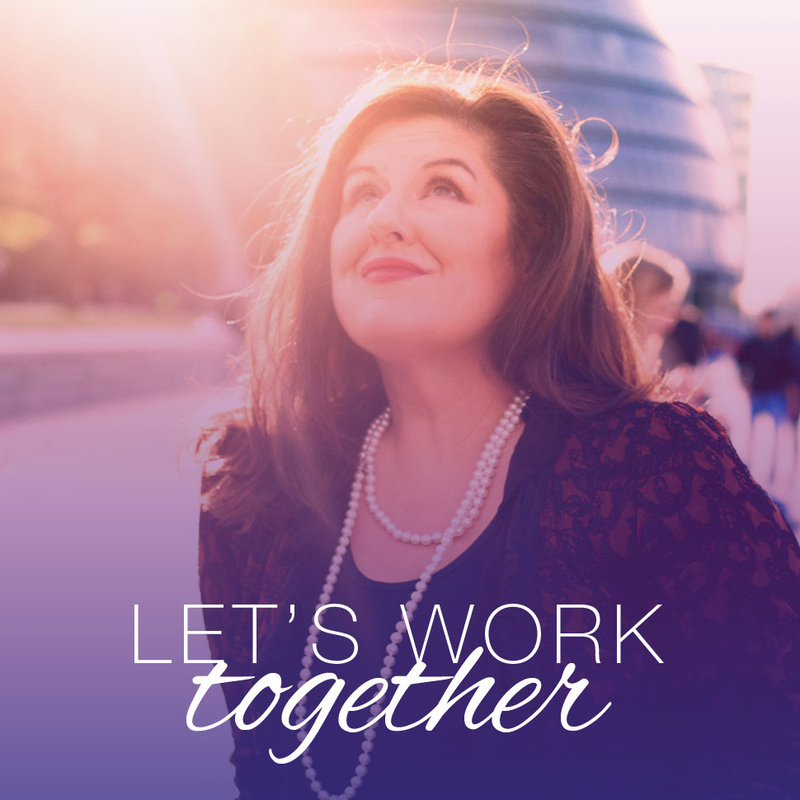 It doesn’t take very long to do, and you can do it anywhere; on the train on your way to work, in bed before you get up, at your desk, in the park. Anywhere. Try doing it a couple of times a day for 2 minutes. It could be useful to set a reminder on your phone to help you remember. Living with your spirit on the outside will ensure that you are what it says on the packet. Those that resonate with you will be drawn to you, and those that don’t, won’t. It will bring a greater sense of your life being in alignment with you and that in turn will bring a greater sense of belonging. Putting your little human self in charge of your precious life is like expecting the secretary to do the boss’ job. Just because you weren’t the fastest runner at school and your mum was busy with the laundry, doesn’t mean that there’s really no place for you on the planet.